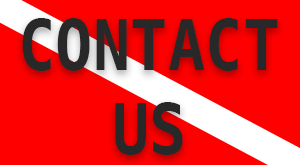 Function: Course director, Diving instructor, Dive equipment maintenance. 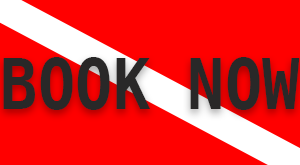 Places dived: Netherlands, Thailand, Egypt, Spain, Tenerife, Sudan, Malaysia, Antilles, Croatia. Craziest diving experience: Diving with dolphins in Sudan and seeing a dolphin being born in the wild! How I got certified: In 2010 there used to be a rope in the water right in front of the dive school for people who were afraid. At the rope you could do exercises, breathe in and out of the regulator so that you would get used to the feeling. I had to do my introduction dive but I was very scared because I did not know what to expect. I got a good explanation from the instructor and we went into the water together. I grabbed on to the rope and held it tight for 3 hours. I did not dare to let go. After holding on for 3 hours and trying to get enough courage to put my head underwater I went down with the instructor. It felt like I was in an aquarium surrounded by different types of fish. There were so many colors underwater. It felt like I was in another world. I became very relaxed and enjoyed everything I saw. I felt like I was underwater the whole day and I though we went very deep. We came out of the water and I knew that I wanted to continue diving because I loved it. I was telling stories of everything that I had seen and how we had gone deep and then I looked at the instructor’s gauge and found out we only went to 3 meters. For me, that was one of the most beautiful experiences ever. When it comes to diving it does not matter how deep you go, for me it’s the beautiful, relaxing underwater world that I enjoy. 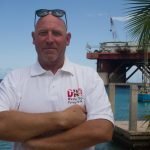 Craziest dive experience: Diving to wrecks a 100 meters deep. Function: Dive shop mascot. Chanel was born in the woods in the back of the dive school. Ever since then she has been part of the family. She knows exactly when it is time to go to work. Since recently we are closed on Thursdays and she doesn’t like that at all. She goes to the door of the dive shop and sits there the whole day looking sad. 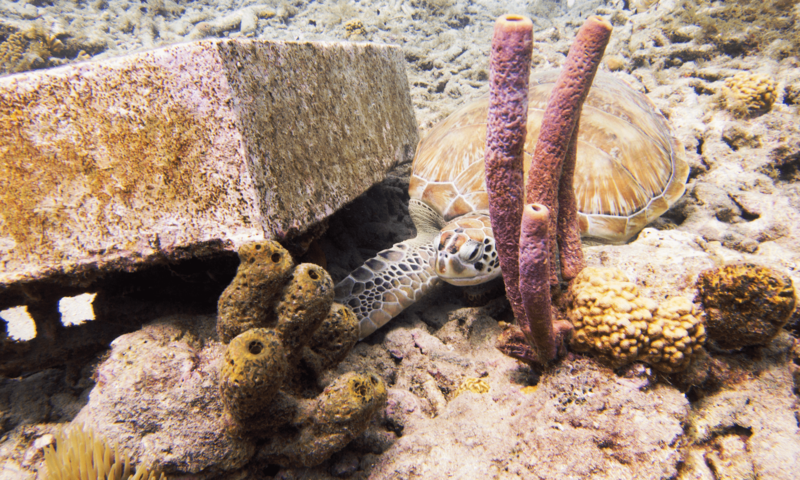 Would you like to meet us while you Dive in Curacao? 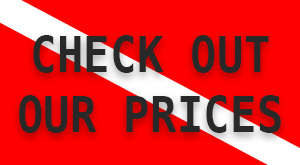 Check out our contact page or better yet Book a Dive with Dive Wederfoort! This will be your Best Scuba Diving Experience.